This Independence Day, travel experts estimate some 35 million people are going to travel by car to BBQs, pools, beaches, parades and firework shows. Many people celebrate these occasions with booze. In fact, authorities say in 2013, Americans cracked open some 68 million cases of beer over the July 4th holiday. That’s more than on any other holiday of the year, including New Year’s Eve and St. Patrick’s Day. So long as those imbibing are adults and those driving are sober, there’s really no issue. But problems arise when people get behind the wheel after drinking. 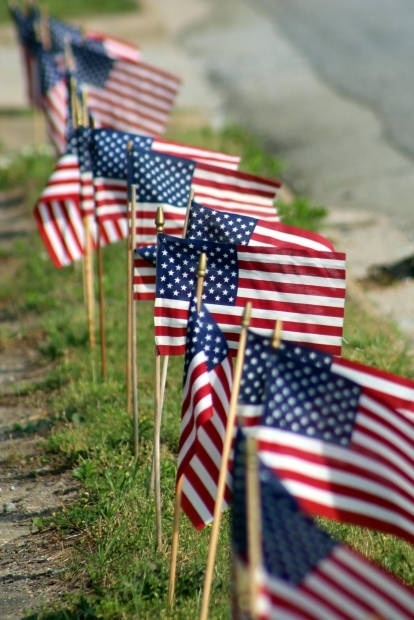 Every year, it’s estimated some 200 people in the U.S. are killed in drunk driving crashes every July 4th. The National Highway Traffic Safety Administration reports 40 percent of all highway deaths over the course of the holiday weekend are attributed to impaired driving. But even if you aren’t in a wreck, the chances of being arrested for DUI in Fort Lauderdale will increase this weekend for a number of reasons. First, there is the fact that more people are drinking and more people are driving. But beyond that, law enforcement agencies have begun taking a hard line on this issue on these holidays.They increase the number of officers who work patrol, often paying overtime to bolster their rolls. On top of that, many agencies set up sobriety checkpoints at various locations within their jurisdiction. Some agencies have been known to have a DUI checkpoint set up every single night of the holiday weekend, though usually in a different location each time. Understand that if you are arrested for DUI, this is not a conviction. It is possible to successfully have the charge reduced or in some cases even dismissed. But doing so is going to require the assistance of an experienced DUI defense lawyer. Failure to do so will result in penalties under F.S. 316.193, driving under the influence. A person who is found driving impaired and/or with a blood-alcohol concentration level of more than 0.08 grams of alcohol per 100 milliliters of blood for a first-time offense will face fines of between $500 and $1,000, up to six months incarceration, license suspension and possibly the imposition of expensive ignition interlocks and probation. Penalties are even higher for those with a BAC of 0.15 or higher, those who have children in the vehicle and those with prior offenses. As far as auto insurance goes, a DUI conviction can triple one’s premium for up to five years. So let’s say you pay $150 monthly now. Your premium could easily shoot up to $450 monthly. Over the course of five years, you’re talking about an additional $18,000 in insurance costs. So when we hear people say a DUI without accident is a minor offense not worthy of legal representation, our legal team reminds them of the costs associated with a conviction. And the reality is, there are often many ways an experienced lawyer can help mitigate the damage. For example, sobriety checkpoints must adhere to a host of very specific rules in order for a subsequent arrest to be valid. Authorities make mistakes on these technicalities all the time. gut feeling” isn’t enough. The officer has to have a valid reason to stop you in traffic, or else everything else he or she learns in the course of that stop is inadmissible in court. 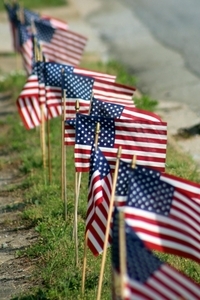 Of course, the best way to avoid a DUI conviction this July 4th holiday is to have a sober driver or plan not to drive. However, if you do find yourself under arrest for DUI, make no statement to authorities beyond your basic identifying information without first consulting with a defense lawyer.